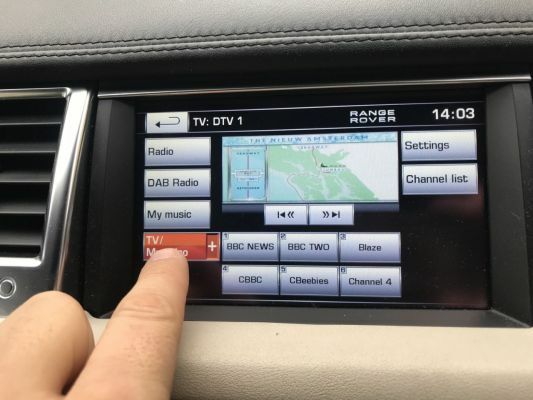 I have recently purchased the above vehicle which has the TV option but I cannot get a picture at all, not even a fuzzy screen like you would on a normal TV. 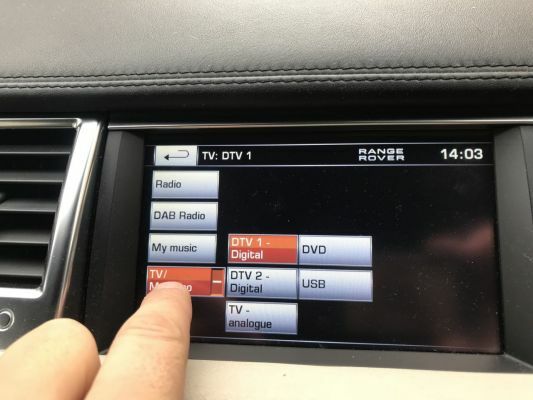 Its been brought to my attention that this will be down to the fact that the installed unit is "analogue" which of course has now been switched off and replaced by "Digital"
Is there any easy / cheapish option to upgrade the TV to digital ? I dont really want to replace the existing unit as i am more than happy with it. Should be able to check or change it in the Audio/Video setup screen. You can use topix or if you pass your Vin someone can check it for you. This is what Topix shows for mine. 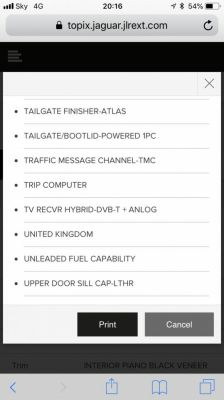 MY11 cars had Hybrid TV System as standard except the SE variant. 2021 year has digital and analogue tv capability selectable within the menus and as explained in the handbook. Should be same for 2011 ? For a 2012 MY this is how I do it, 11MY should be simikar. See pics in post above. The MY12 on vehicles had a different screen interface view to the MY11 but would have thought you had a TV button there somewhere on the older view. TV MENU SELECTION There are 2 methods for selecting single view TV mode. • Press AUDIO VIDEO button. • Select TV or TV/DVD on the Home menu. Note: The TV tuner can receive both analogue and digital TV signals and will maintain the presently tuned channel throughout a journey, subject to reception conditions. In areas of weak reception, you may experience a break-up in picture and sound quality or a blank screen and audio muting. It may be necessary to re-tune the viewed station. Page 130 of the manual in the 2012my. Have you gone through all of the AV section of your manual ? I don't think there is much difference in AV spec 2011 to 2012 so try another look and you should hopefully see it. AV section is pages 112 to 131 tv bit 129 and 130.